Living is easy in this generously spacious residence. 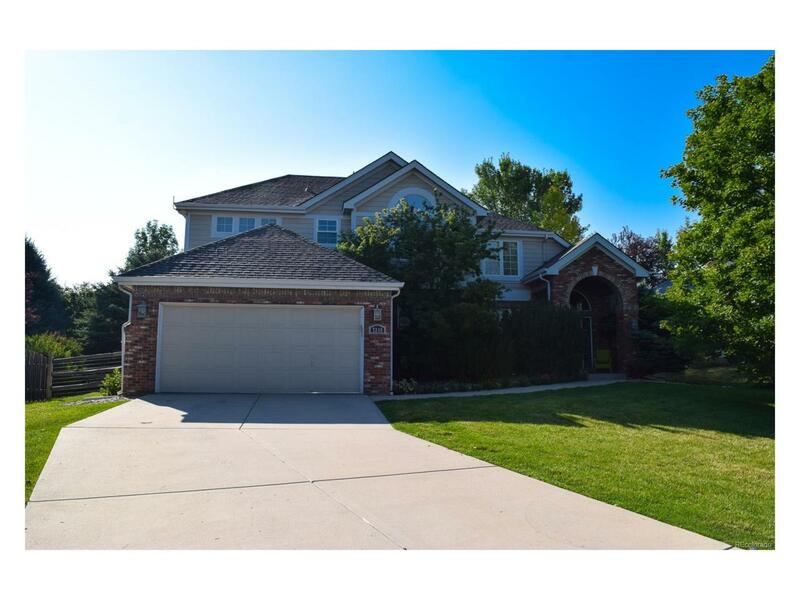 This 4 bedroom 4 bath dream home is located in the Jack Nicklaus-designed, Ptarmigan Golf Course community. The master bedroom has its own private bath plus a large walk-in closet. The first floor has plenty of natural light flow throughout the home's open, airy layout. Other special highlights include custom built ins in the basement and garage, colorful garden, updated bathrooms and large kitchen and a workbench in the garage wired for 220. Offered by Empire Realty, Llc.